Well-known TV and radio presenter, animal lover and pescatarian Fearne Cotton, was born on September 3, 1981. To alternative therapist Lyn and sign writer Mick Cotton in Northwood, London. Her creative streak made Cotton take up art at A-level, which was put to good use when she hosted the children's show Draw Your Own Toons, but what is Fearne Cotton's net worth? 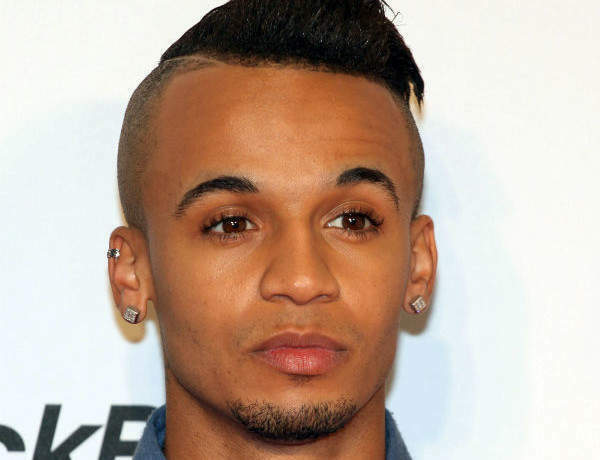 Aston Merrygold is estimated to be worth £6 million. He was born in Peterborough on February 13, 1988. Singer-songwriter and X Factor (series 7) finalist Katie Waissel is estimated to have a net worth in the thousands. Born on January 27, 1986, Waissel rose to fame when she appeared on the seventh series of the ITV show X Factor. 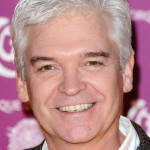 Nicole Scherzinger is worth a reported £5.5 million. 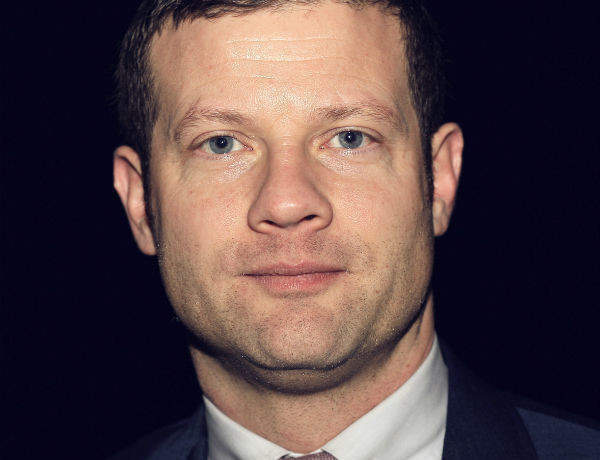 British radio and TV host, The X Factor’s Dermot O’Leary has a reported net worth of £2.7 million.